Moringa has gained popularity for nursing moms to increase milk supply. Can moringa help the wiser and more mature woman in her stage of life too? 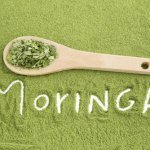 Moringa’s effect on these issues may be more commonly known, but there has been a recent discovery in moringa research on a more specific time period for women—menopause. Here are five common symptoms of menopause and ways that Dead Sea Moringa can help! Fatigue— Persistent weakness and lack of energy can plague many women. It can come on suddenly and last for days or weeks. Many want a safe and natural solution that won’t leave them feeling jittery. Dead Sea Moringa’s RIS3UP® is a unique blend of Guayusa, an amino acid that produces dopamine, and the vitamin-rich moringa plant—which when combined give way to rejuvenated energy. 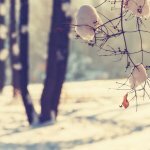 Difficulty concentrating— Many women report difficulties with concentration and memory loss as they approach menopause. This seems to go hand-in-hand with fatigue. Brain function, along with mental clarity are impacted by fatigue and lack of sleep. Keeping your brain healthy with appropriate nutrients is a must, especially as we age. Moringa has been shown to help with mental clarity promoting increased concentration. Weight gain— Some research suggests that there is no link between menopause and weight gain, but ask any woman if it’s been harder as she gets older to shed those unwanted pounds and keep them off. Either way, moringa has been shown to be a helpful addition to any weight loss journey. Dead Sea Moringa has an impressive vitamin, mineral and amino acid profile. It’s a great and easy way to get those “leafy greens” into your diet, something undeniably related to weight management. Itchy skin, brittle nails, dry hair— When our skin, the biggest organ in our bodies, starts to itch, it can make us feel like we want to crawl out of it! As we age, collagen production slows, leaving our skin less resilient and youthful looking. Skin care companies have discovered moringa’s anti-aging benefits, but Dead Sea Moringa discovered its potential years ago. Taking Dead Sea Moringa supplement daily, all year round, can help bring back the supple look and feel to your skin, hair and nails. Osteoporosis— Menopause negatively impacts bone density and growth. The degenerative disorder osteoporosis, can start to as early as 35 in some women. Hormones impact the absorption of calcium in the female body. Gram-per-gram, moringa in its powdered form contains approximately 17 times the amount of calcium as milk; with the fresh leaves containing approximately four times the amount of calcium found in milk. Dead Sea Moringa is not a magical pill, but it can be a powerful addition and benefit to your diet. It fights against inflammation, aging, and weight gain while strengthening the immune system. What do you have to lose in trying a bottle today? Prevention is the best medicine. 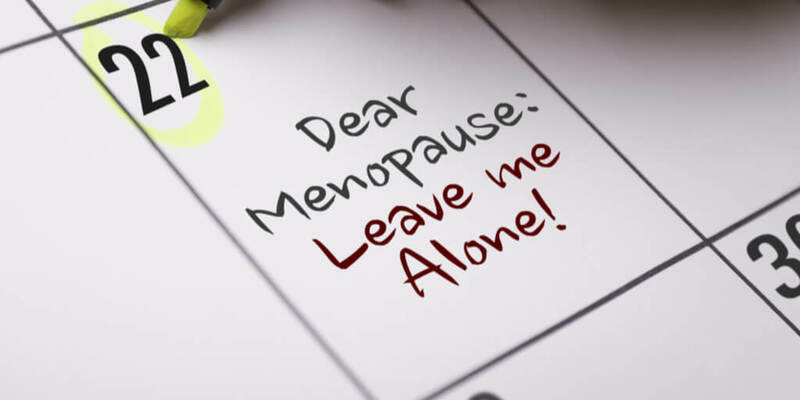 Don’t wait until menopause symptoms get in the way of your life. Be proactive for your health and for your future.